Beautiful and well crafted is the Blessings Villa. 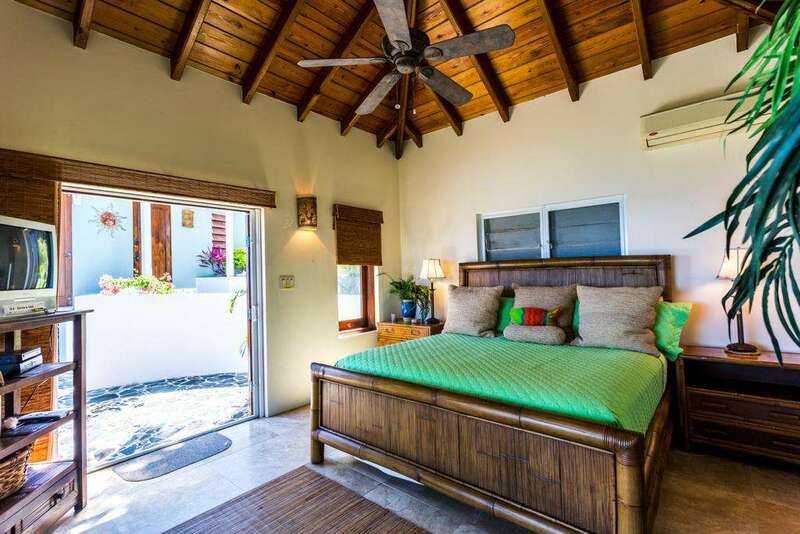 The owner named the property after the vibe of the estate. 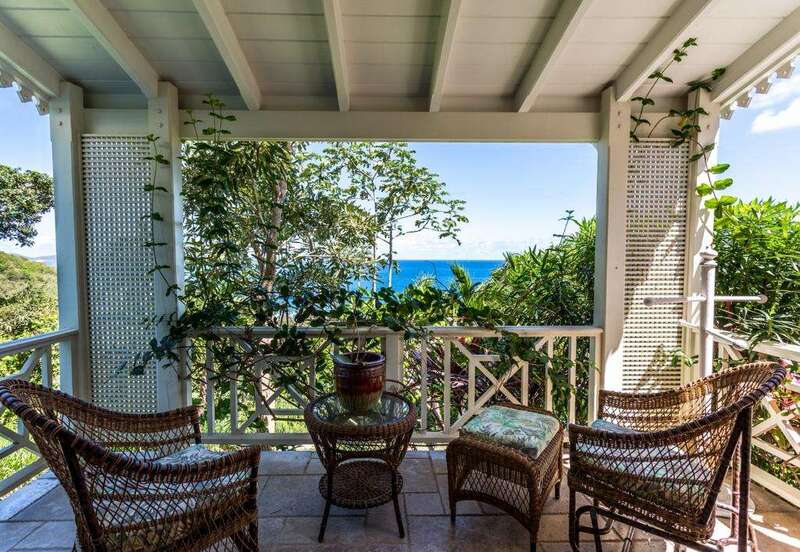 It surely would give a feeling of a gratitude to the new owner. 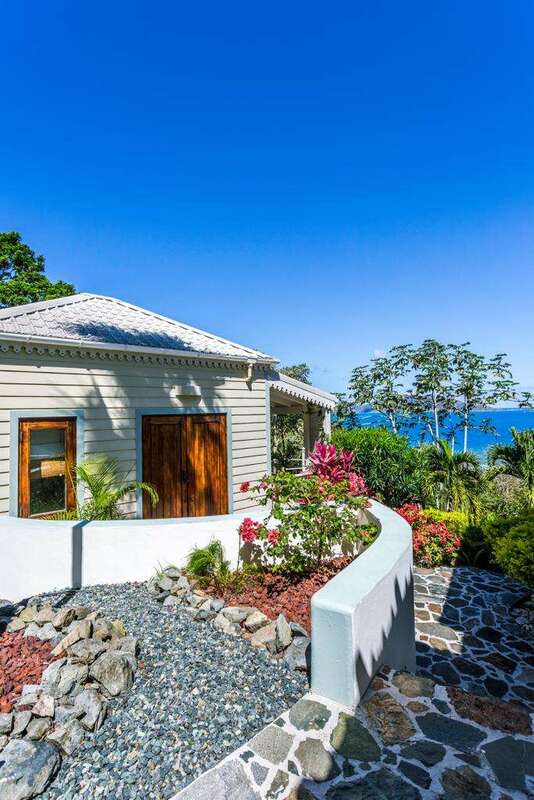 Blessings Villa is well furnished pod style villa located in Long Bay, West End and sits on 0.8 of an acre of land. It consists of two large master bedrooms with en-suites and a well designed kitchen and living room under one rood combination. 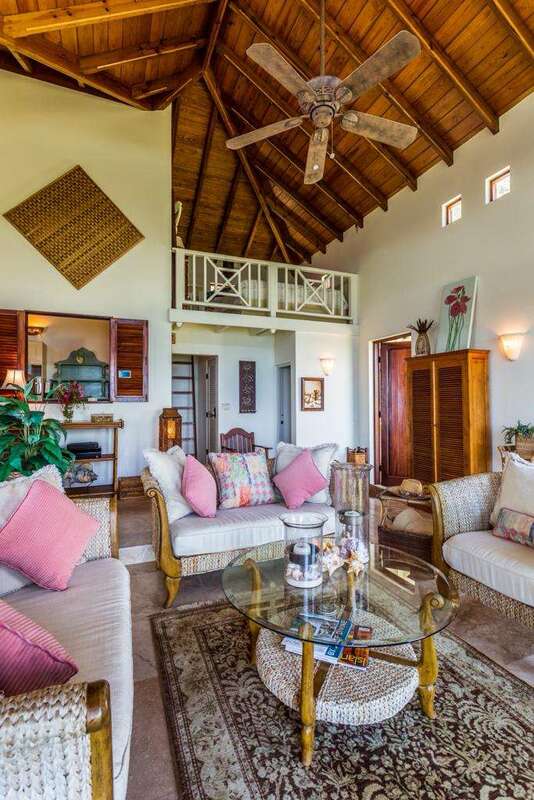 The high ceilings in the living area well crafted and quite attractive. 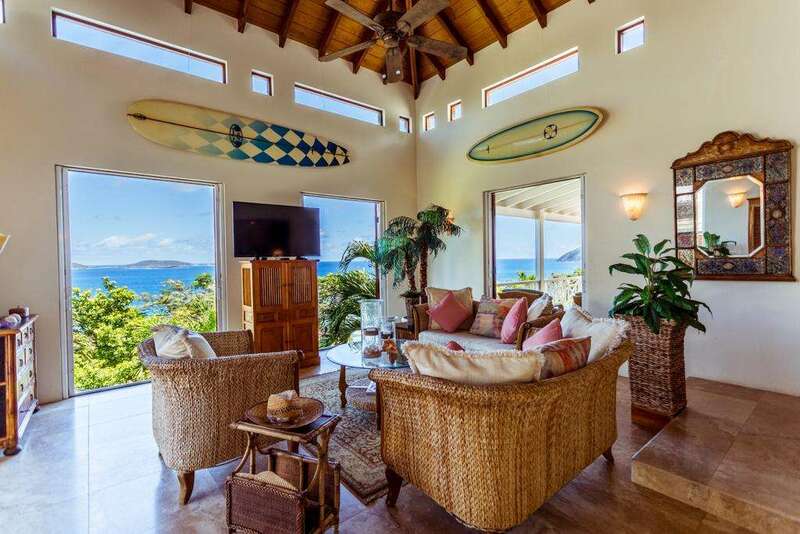 The British Virgin Islands Homes is definitely a home worth purchasing. 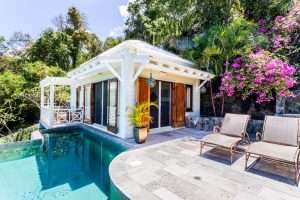 It sits just 3 minutes walk above the exquisite Long Bay Beach Resort. 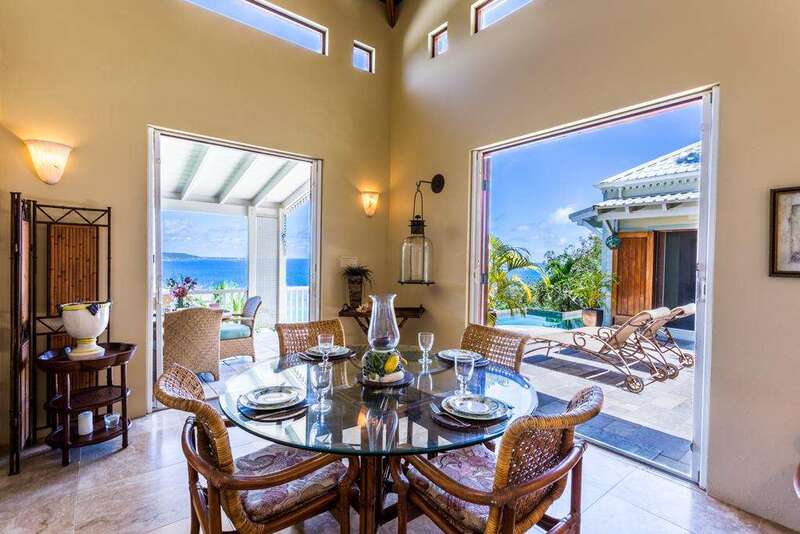 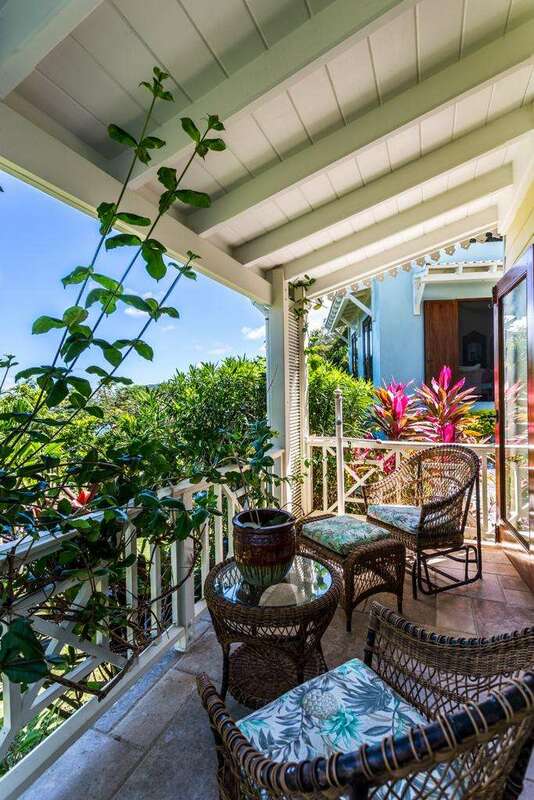 This Caribbean home makes the perfect investment into our offshore jurisdiction.